ARMANIJA Ltd. is engineering and Design Company established 2004. It is located in Split, Croatia. 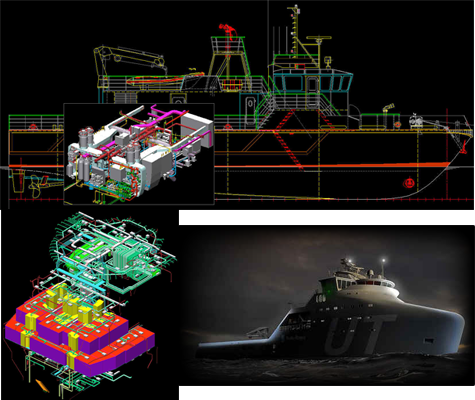 Our main focus is on design and engineering for the shipbuilding industry. 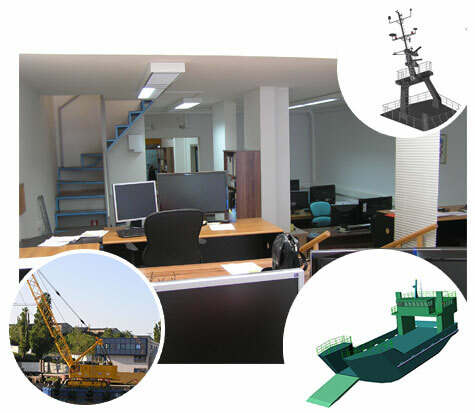 We offer services to shipyards, suppliers, and shipping companies. We handle complete projects as well as partial contracts. Our object is to integrate the latest in CAD technology with modern production engineering including its boundary areas. 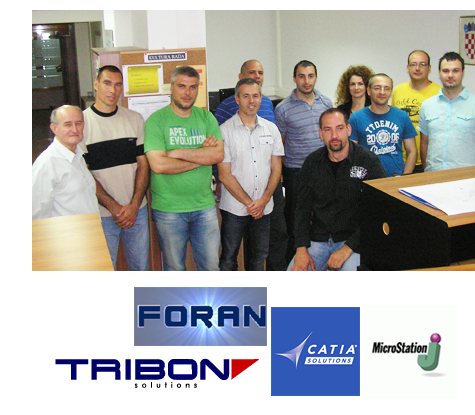 On the market we perform independently or in the cooperation with other design and engineering companies. We have ten employees, all technicians and engineers skilled in wide range of design, drafting and CAD techniques and workstations are equipped with latest hardware technology. Also the Company has established net and very strong relations with many experts, who have experience with industry standard tools and software. Copyright © 2013. Armanija Ltd.